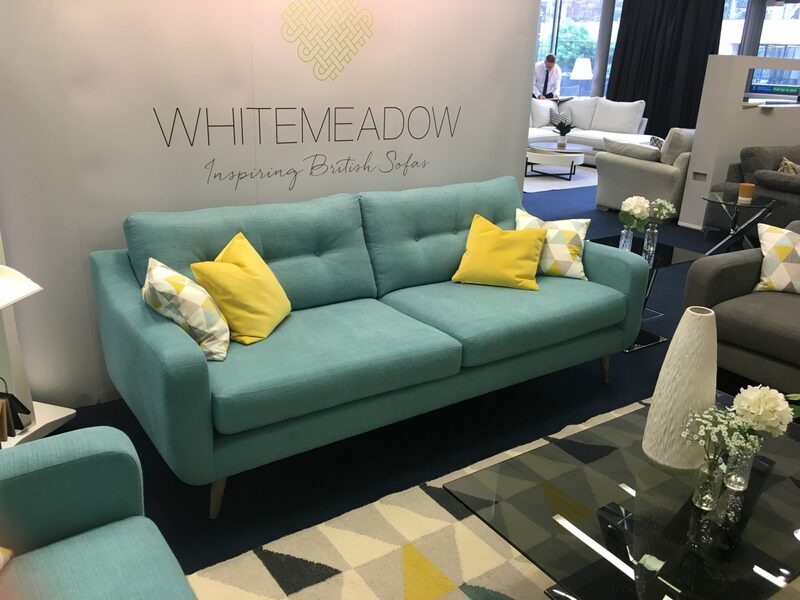 Visit us at the Manchester Furniture Show! 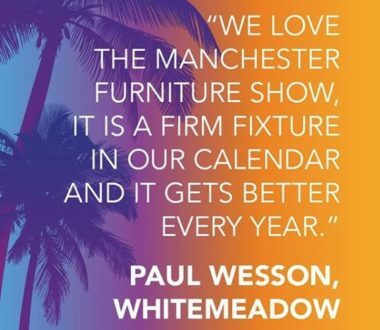 As a proud British Furniture Manufacturer and the UK's largest independent upholstery manufacturer the heat is on and we are getting set for our second big show of the year, the Manchester Furniture Show! 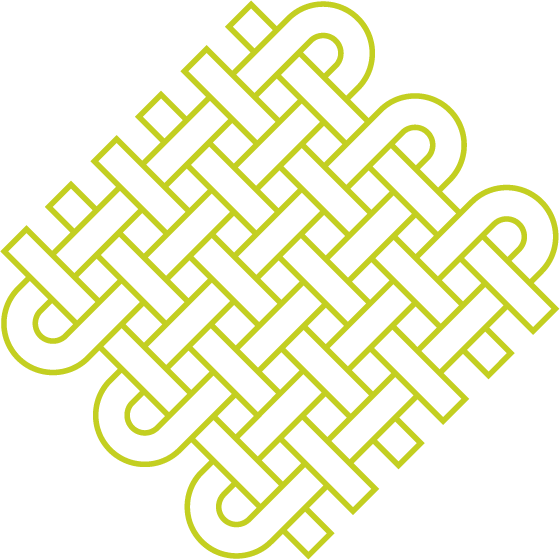 This years’ show will be our biggest yet as we are doubling the amount of exhibition space we have had in previous years. 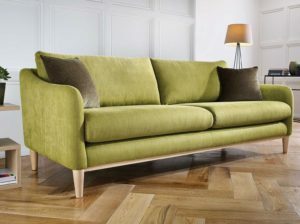 In addition to our new sofa and bed ranges, we are really excited to launch several new projects that many people have been working on behind the scenes for several months. 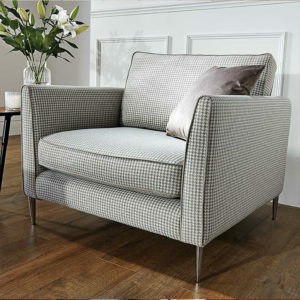 First up, we will be launching a new portfolio of accent pieces comprising of chairs, footstools, chaises and ottomans. 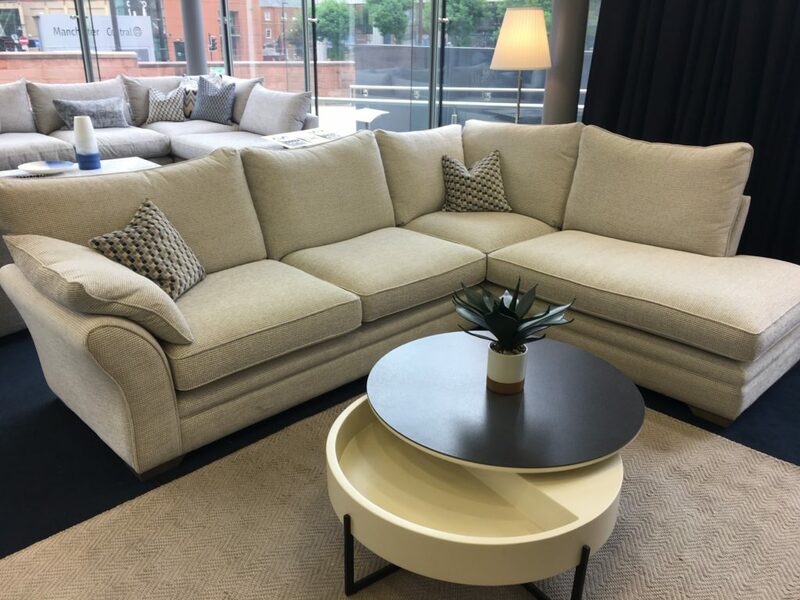 Our research suggests that up to 50% of consumers buy an occasional piece of furniture such as a footstool or chair if they are displayed with the sofa or bed they are looking to buy, and that retailers who employ this tactic see week on week strong repeat business from consumers. We hope by introducing this dedicated portfolio of models, we will meet the rising demand of our customers for these products. 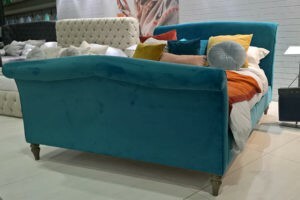 Secondly, we are excited to be unveiling our new range of sofa beds, many of which will be available to our independent customers for the first time. 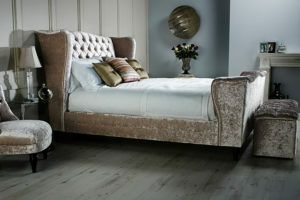 Within this, we are delighted to announce a new collaboration with award winning mattress manufacturer Hypnos. 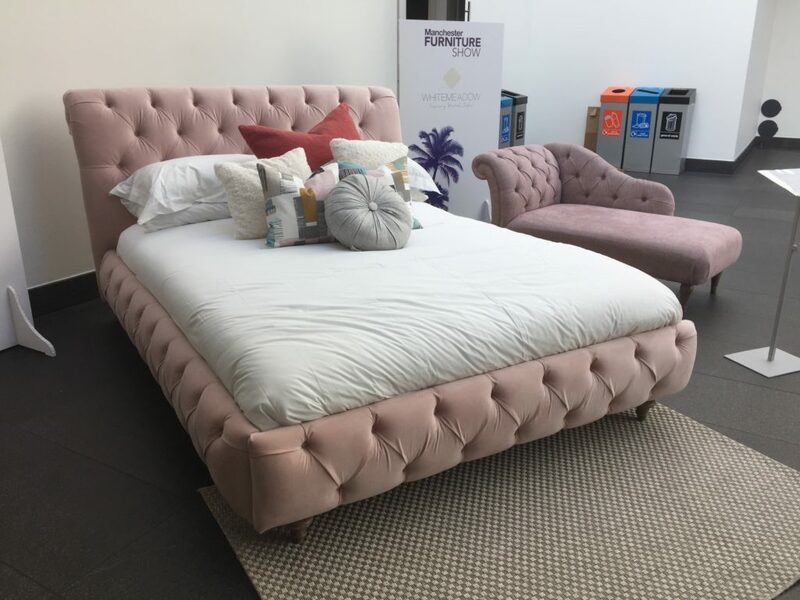 This is the first time ever that Hypos have manufactured a sofa bed mattress and we are delighted that they chose to work with us on this exciting collaboration. 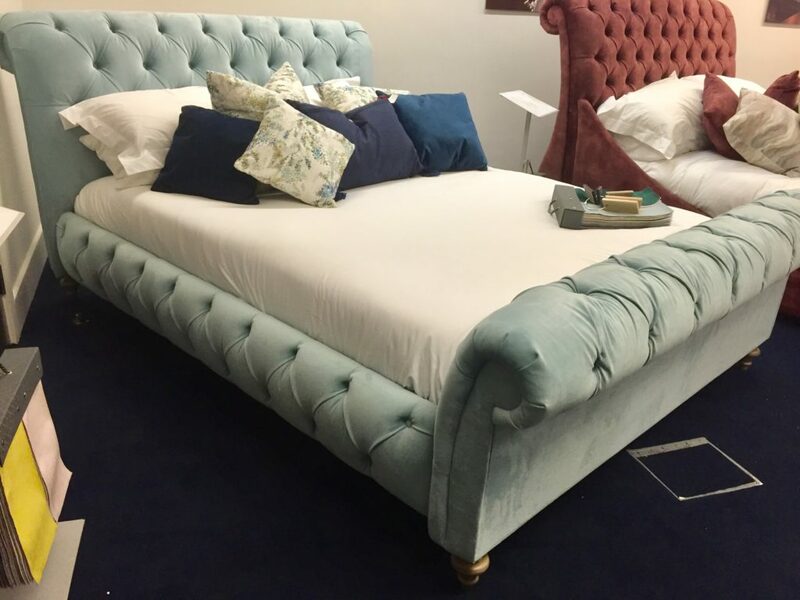 A selection of our sofa bed models can be upgraded to include a Hypnos mattress, which we believe will be very successful. 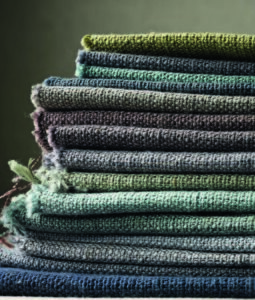 All the products will be on the website in time for the show so please keep a look out for them, and if you have not already registered with us, then please do! You can also keep up to date with all Whitemeadow news on our Instagram and Twitter accounts, so make sure you are following us! 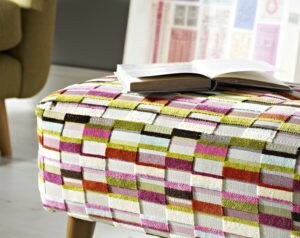 It’s also been great to see our products featured on the Manchester Show’s website and social media platforms. The Chi Chi photography in particular is very popular! 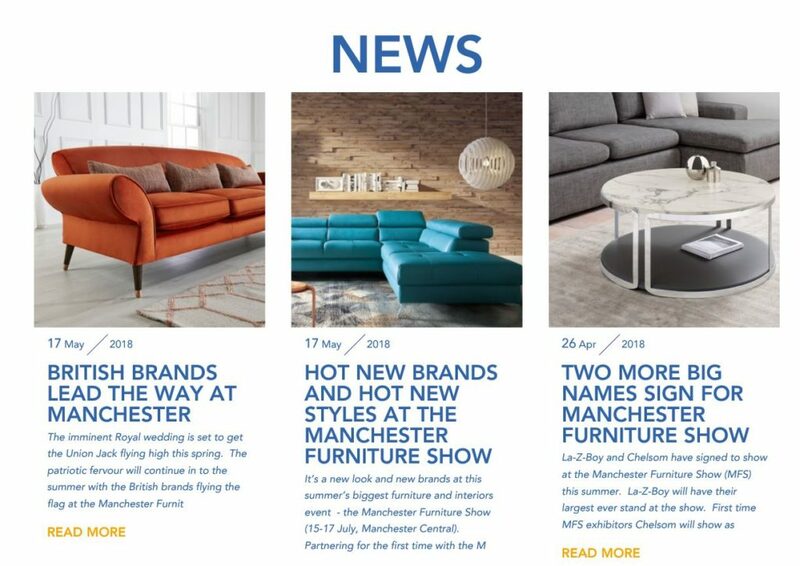 Sales Manager Dan Oscroft commented: “The Manchester show brings with it a great opportunity for us to engage with our customers at the half year mark. 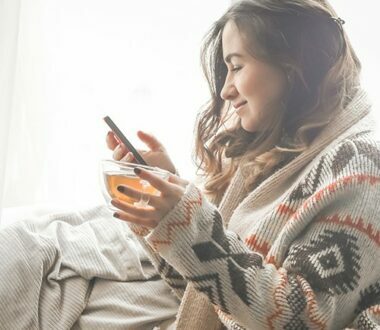 It’s important for us as the manufacturer to connect with our customers to hear their views and suggestions on current and upcoming styles and trends. 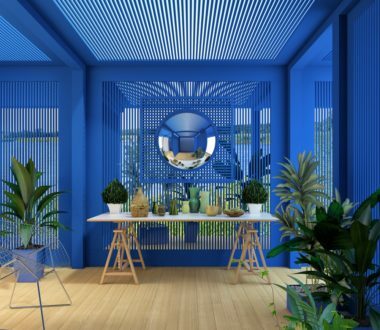 Ultimately, it’s our customers, the retailers who have this knowledge, being in contact with consumers every day and understanding what they are buying, so for us, this is extremely valuable and drives much of our design concepts for the succeeding months”. To register for tickets, please see here.